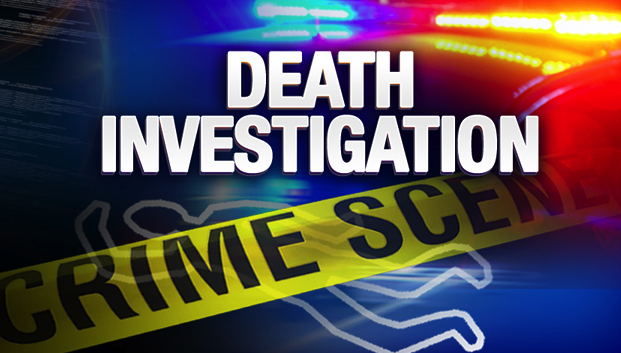 Atlantic County Prosecutors Office has confirmed they are on-scene and assisting Stockton State College Police in Galloway Township with the investigation of a "unattended death" of a male. No further details have been released including if the male was a student at Stockton College. Check back for details as this story is developing.